Take a journey back through time at the Irish Whiskey Museum. Learn the origins of Irish whiskey, its rise to glory and its dramatic fall and discover some new Irish whiskey brands. 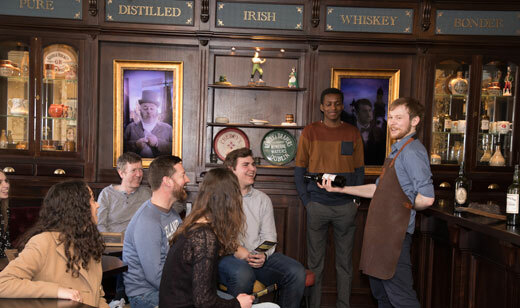 Enjoy the wonderful stories told by our entertaining guides as they bring you through the ages of Irish whiskey. 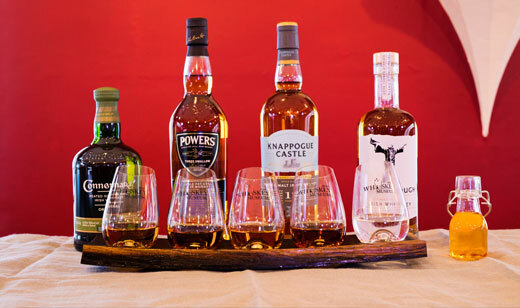 At the end of the tour you will become a true master of whiskey tasting over a little tipple of Irish whiskey. For only €3 extra, transform your tasting experience with a Premium tour. Sample aged whiskey, which has been matured for a minimum of 10 years and receive a unique souvenir to remember us by. 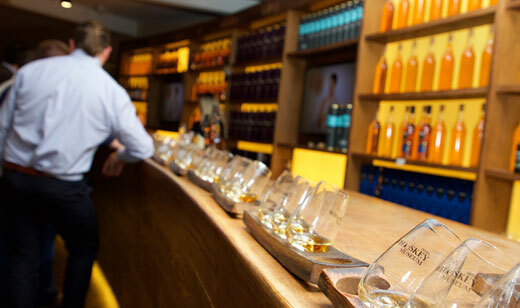 What’s Included: A 1hr experience inclusive of a fully guided tour + 3 perfectly crafted Irish whiskey tastings. Soft drink included for children and non drinking adults. Online Only 15% Discount Early Bird Special (Tours 10:30am – 12pm)! Book online and choose the early bird tickets from the drop-down menu. Valid on all Classic ticket types apart from Non Drinking Adult, Group, and Child tickets. 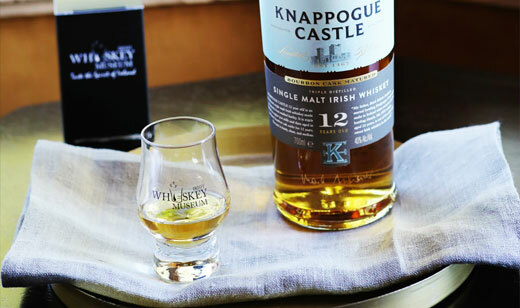 What’s Included: The Classic Tour with an additional fourth beautifully aged Irish whiskey and a unique souvenir whiskey glass to remember us by. Online Only 15% Discount Early Bird Special (Tours 10:30am – 12pm)! Book online and choose the early bird tickets from the drop-down menu. Valid on all Premium ticket types apart from Group tickets. What’s Included: An extended 1hr 30 minute experience. A fully guided tour followed an interactive tasting of 4 varieties of Irish whiskey with one of our many whiskey experts. Then learn to craft and blend whiskey to your own taste and bring home a miniature Irish Whiskey Museum branded-bottle with a sample of your very own whiskey blend. If you want to create a more intimate experience by having a private tour or if you have an event that you would like to host at the Irish Whiskey Museum we would love to hear from you. Please contact marketing@irishwhiskeymuseum.ie or visit our Venue Hire page. 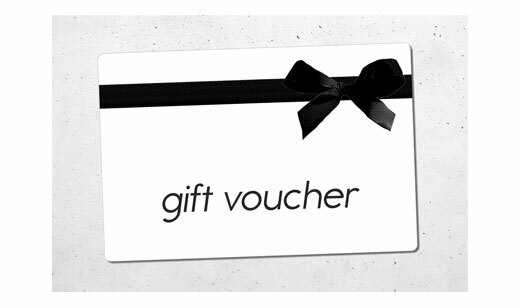 Looking for a gift voucher? We sell €20, €50, and €100 e-vouchers online or you can come into our venue and get a card voucher for that extra special prezzie! Please note that the booking confirmation email received is your voucher.